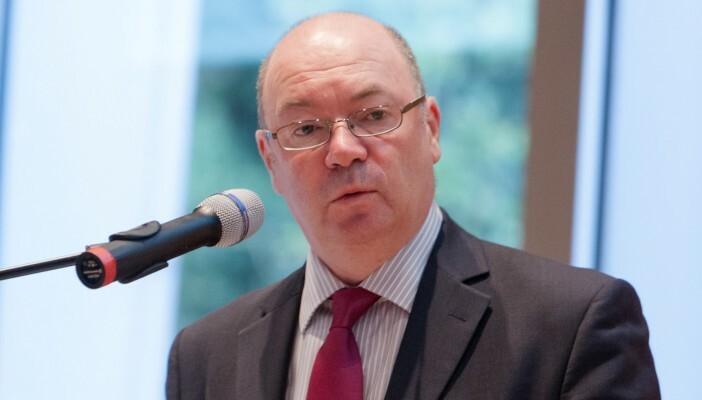 Health minister, Alistair Burt, is to attend this year’s National Optical Conference as a headline speaker. The Minister for Community and Social Care who is responsible for all primary care, including ophthalmic services – will be speaking at the flagship optical event, taking place 10-11 November 2016. Announcing the news, Local Optical Committee Support Unit (LOCSU) MD, Katrina Venerus, said: “Mr Burt outlined his intention to work more closely with the Optical Confederation and LOCSU following our first meeting at the Department of Health in December. “We hope that the Minister’s attendance at National Optical Conference (NOC) also signals a growing recognition through our Breakthrough Strategy that the optical sector has its sleeves rolled up and ready to deliver on behalf of the NHS in primary care, which Mr Burt is responsible for. Bookings are now open for the NOC and LOCs receive one free place. In addition to an address by the Minister of State, the Conference will include leading speakers from the NHS, ophthalmology and the optical sector. The NOC takes place at the Hilton Birmingham Metropole from 10-11 November 2016. One free delegate place available for every LOC.